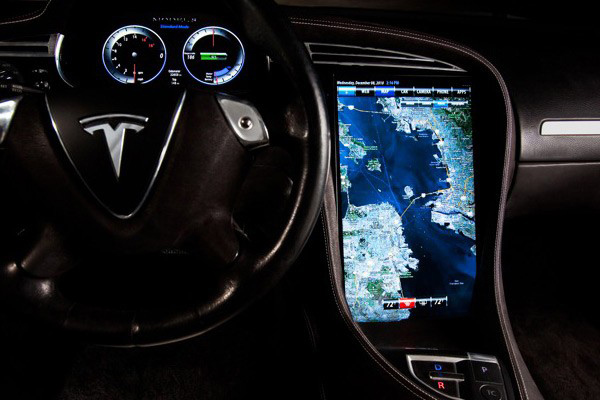 In-car infotainment: Will Android dominate the new tech battleground? 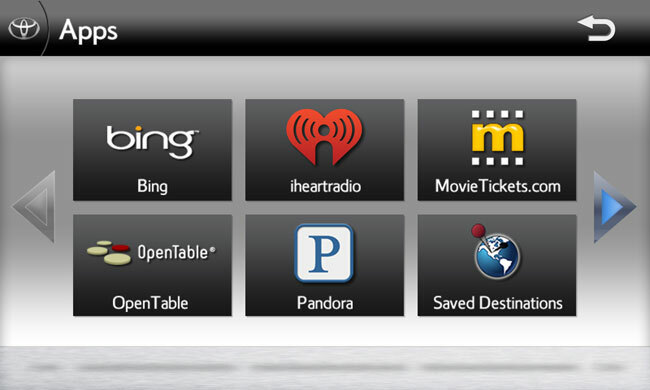 Microsoft Windows Embedded Automotive is the infotainment OS of choice for today’s powerhouse car manufacturers such as Ford, Kia, Fiat and Nissan. If youâ€™ve never heard of Microsoft WEA before, itâ€™s probably because each manufacturer brands the system under a different name. Ford calls it MyFord, Nissan has Connect , and Kia has UVO. You can think of WEA as the Android of the car world, with each manufacturer “skinning” the user interface using Silverlight, but essentially offering all the same core technologies such as Tellme, which allows real-time text-to-speech and voice input technology. Car manufacturers haven’t exactly been spoilt for choice. 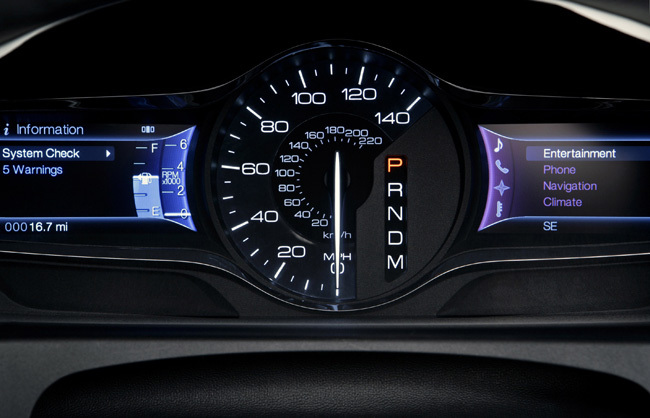 But with Microsoftâ€˜s WEA and Research In Motionâ€™s recently-acquired QNX — used by GM for OnStar – all that is about to change. The trend at this yearâ€™s North American International Auto Show in Detroit is clear. Itâ€™s about the emergence of in-car infotainment systems as the next battleground for operating systems and applications, especially when it comes to electric vehicles. Toyota showed off its Entune system in the new Prius V and Prius Plug-In; Ford ensured that its MyFord system will be in all Ford cars by 2012, while the Tesla S boasted a 17-inch NVIDIA Tegra powered touch display in the center column. Alan Hall, Technology Communications Manager for Ford explained that, when Ford started its MyFord project in 2007, Microsoft offered the most mature platform, but that Ford is always open to exploring new partnerships to benefit customers. Might we suggest keeping an eye on Google? In 2010 vehicle manufacturer Continental AG announced Roewe 350. Why does Android Automotive make sense? Google has already made a play for the automotive industry. Its experimentation with self-driving vehicles is a clear indication of that, but the technology is ahead of its time and does not fit within current American laws which mandate a human to be in control of a car at all times. While the technology evolves and anachronistic laws remain in place, Android can help Google stake a claim in the automotive business by targeting infotainment systems. Android has some of the best voice recognition software in the business with Google Voice. An imminent future with always connected cars could benefit from a globally updated, real-time cloud based system for voice input. Car manufactures can access a massive community of open-source developers, and yet also create proprietary extensions to remain competitive, retain control and stay flexible in terms of upgrading. Modularity in terms of both hardware and software will become key to keep early adopters happy, and it seems that Audi agrees with the results of their Elektrobit acquisition. If my car is modular, meaning I can choose the hardware for my infotainment system, then the OS and software functionality will also influence my purchasing decision. Android offers choice. What problems does Android face in the automotive industry? Android isnâ€™t ready for cars. Drawing from a corollary example, until Google put out a tablet specific version of Android in Honeycomb, it was struggling to break into a market dominated by Apple. In an industry where safety is paramount, Androidâ€™s community based plug-in culture may be overlooked in exchange for control, which would lead to a closed app eco system. The jury is still out on Honeycomb, but after its recent unveiling at CES 2011, it looks to be the tablet operating system that will become the first truly disruptive presence in the iPad show. Continental and SAICâ€™s experimentation with smartphone-caliber Android in cars is an interesting proposition at best, but an automotive specific version of Android, by a company that seems to understand disparate platforms, could be the spark that sets the in-car infotainment scene alight.